Last January before the World Championships, U.S. —and specifically Midwest — cyclocross got some exciting news: a Cyclocross World Cup was coming to Waterloo, Wisconsin. 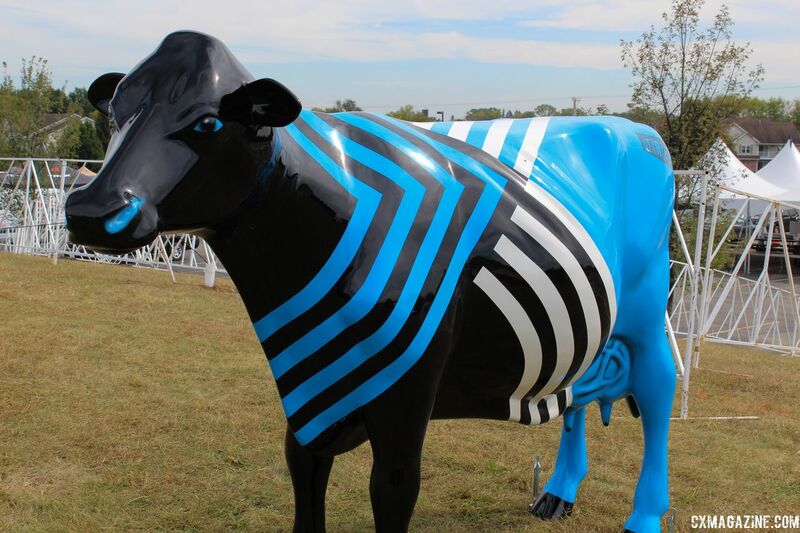 The new World Cup at the Trek Bicycles headquarters would join Jingle Cross to form a one-two Midwest September cyclocross celebration. 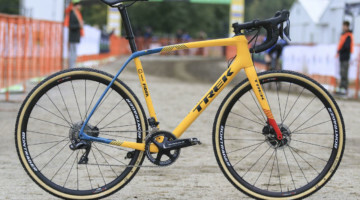 Trek’s announcement also included another important piece of news; the race would be offering equal payouts for both the Women’s and Men’s races. 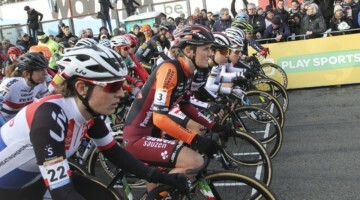 It would be the first cyclocross World Cup to offer equal payouts. World Cup Waterloo was held as part of the Trek CX Cup, which has taken place each year since 2013 and was preceded by the USGP Sun Prairie GP in nearby Sun Prairie. Under the leadership of race director Renee Callaway, the Wisconsin UCI event had been a leader in promoting Women’s cyclocross by offering equal payouts since the days of the Sun Prairie GP. U.S. cyclocross has long been a leader on the issue of equal pay for women and men. European ’cross, however, has been slower to follow. The first European race to offer equal payouts was the Koppenbergcross in 2014, thanks in large part to the support of Kris Auer of Twenty20 Cycling in Baltimore. 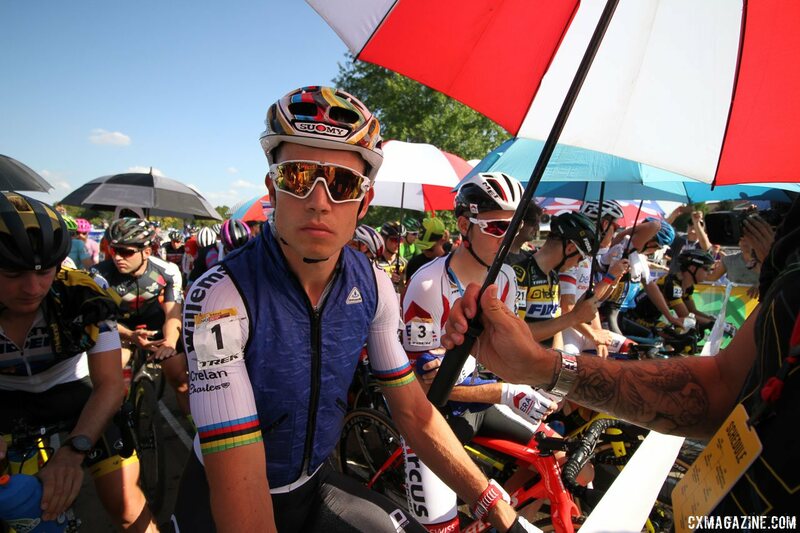 Since Auer stepped up at the Koppenbergcross, change has come to the UCI rules. 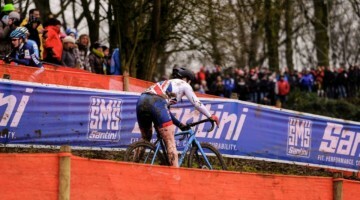 Helen Wyman’s leadership while a member of the UCI Cyclocross Commission helped change the rules so all UCI C1 and C2 events are required to offer equal payouts to women and men. As Wyman indicated in our interview with her over the summer, the next frontier is the UCI World Cups. As it stands, the pay structure for the World Cups gives €5,000 to the male winner and €2,000 to the female winner of each race. 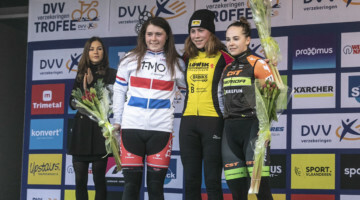 To provide equal pay, the Trek hosts had to put up an additional €29,100 to ensure World Cup Waterloo winner Sanne Cant would receive the same payout as Men’s winner Mathieu van der Poel. None of the other World Cup races have followed Trek’s lead thus far this year, but in the past, leadership by one race or one race director has led to positive changes in the past, so hopefully the equal pay offered by Trek will be the norm in due time. 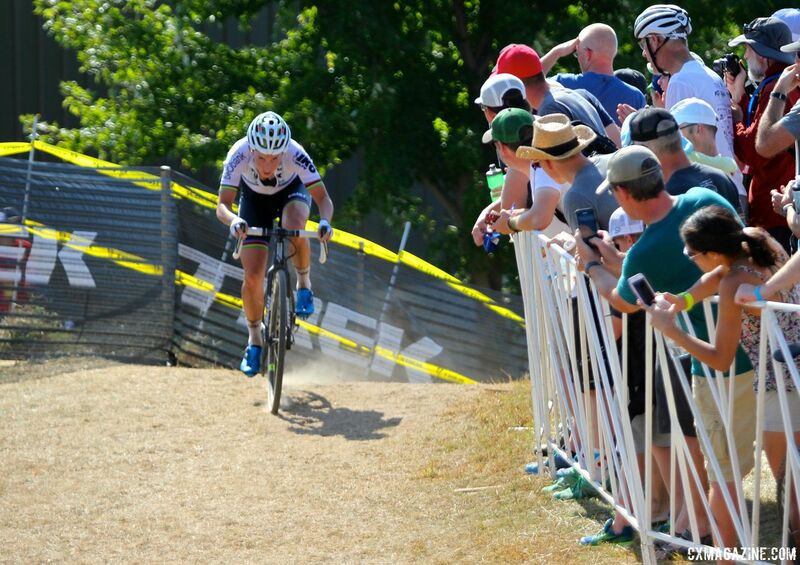 Out on the course, both the Jingle Cross and Waterloo World Cups had successful, albeit incredibly hot, weekends. 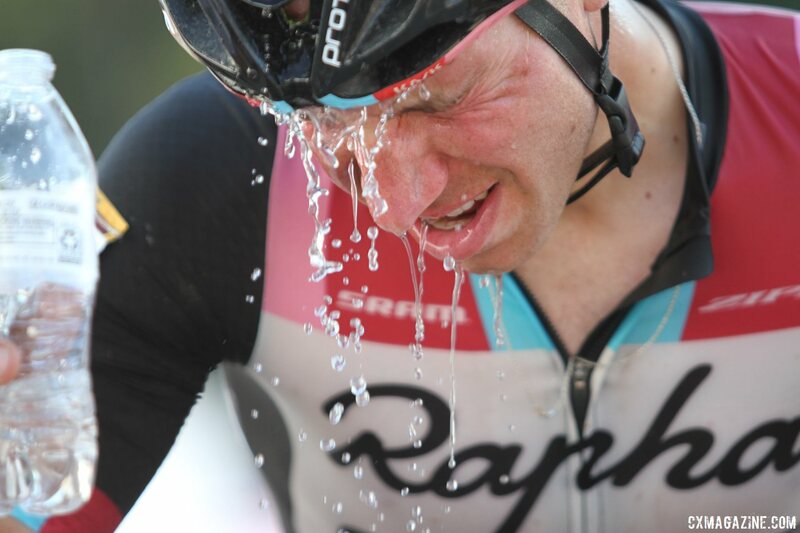 As occurred during the Jingle Cross World Cup in 2016, temperatures in the Midwest during the 2017 U.S. World Cups were oppressively hot. Temperatures in both Iowa City and Waterloo soared into the 90s and created conditions that challenged riders to adapt to extremes the opposite of what they are experiencing this time of year. On the Men’s side, both races featured Mathieu van der Poel dominance while Wout van Aert suffered in the heat. How dominant was Van der Poel? He tail-whipped going off the flyover in the first lap. The first lap! 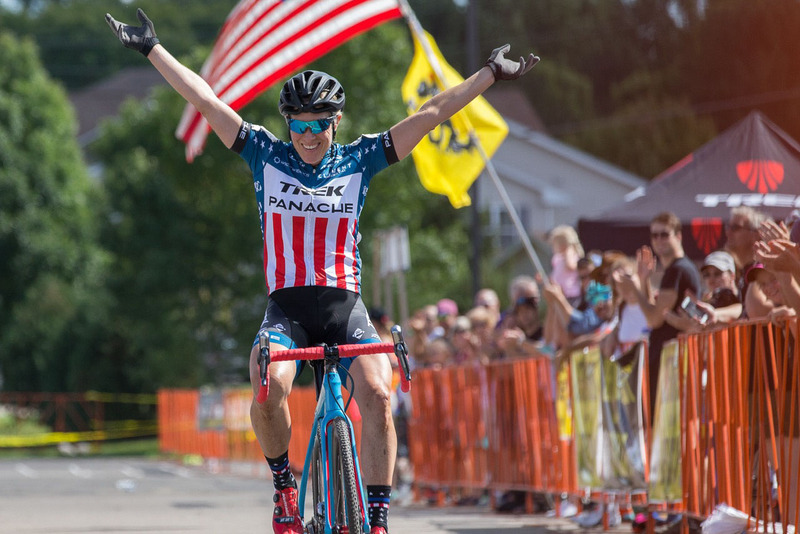 Sanne Cant bounced back after her tough 2016 U.S. trip to take third at Jingle Cross and then win World Cup Waterloo with her mastery on Trek Factory Hill. 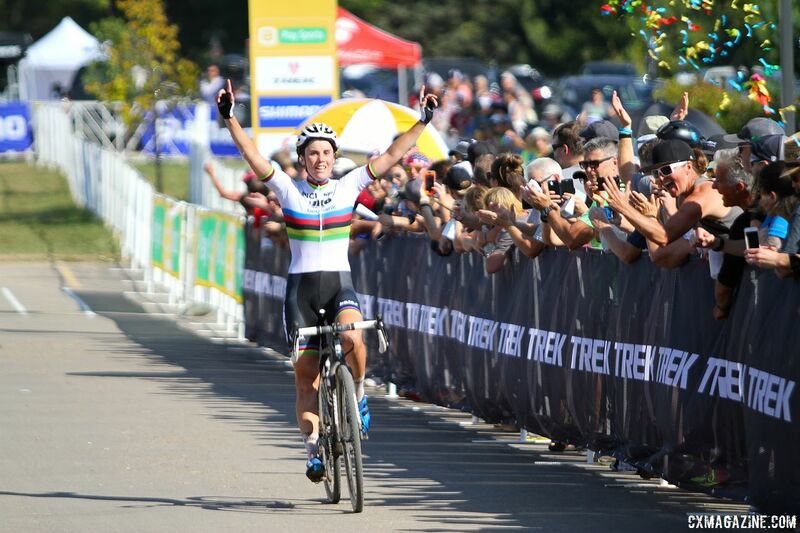 Katerina Nash took the win at the Jingle Cross World Cup. World Cup announcements typically occur around the World Championships, so we will soon learn who will have the opportunity to advance equal pay to the Women’s races in the 2018/19 season. 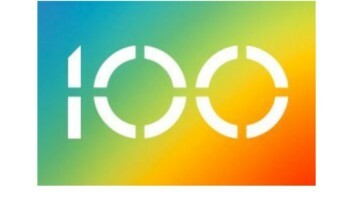 Trek has indicated they will be hosting World Cup Waterloo in 2018 and there has also been a bid to host a World Cup in London. As we have since this publication’s inception, Cyclocross Magazine will continue to highlight those folks who promote equality between women and men in cyclocross. This year, the spotlight was on Trek Bicycles for offering equal payouts to women and men at the 2017 World Cup Waterloo.